Do You Know the True Cost of Staff Absence? GP and dental surgeries have faced huge challenges from funding cuts and staff shortages over recent years. It’s only a matter of time before it takes a financial or reputational toll. According to Aviva, a typical healthcare practice employing five people should expect an average of 10.9 days of absence per person per year. This presents an approximate annual cost to your business of £4,555. To a small surgery, that is a big dent to the bottom line. With a full time equivalent of 0.58 GPs per 1,000 patients in practices in England (NHS statistics, 2014), medical professionals are already stretched without sickness or other absence of key personnel. Even with Government targets to recruit 5,000 GPS by 2020, the reality is that 1,000 GPs have left the profession since 2015, leaving an even bigger gap than previously. This number includes the increase in doctors who have decided to draw their pension before the age of 60. 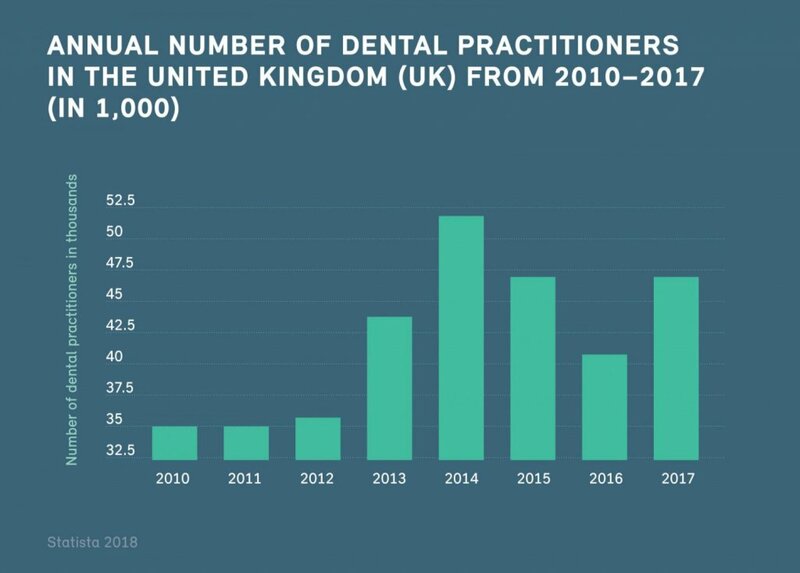 Looking at dental professionals, the numbers of practitioners in the UK has fluctuated dramatically since 2010 and the British Dental Association has found that 58% of dentists are considering leaving in the next five years. With NHS contracts to fulfil – for example dental surgeries with NHS patients need to fill a certain number of units of dental activity (UDA) – the worry of overworked staff needing time off is a concern for practice managers. As well as NHS contracts, there are two main areas that need consideration when forward planning. Locum cover is an additional financial investment for the practice to ensure that surgeries can keep up and running at full capacity until the absent practitioner is back. Business overheads are costs that still need to be paid even if there is a staff absence – such as utility bills. While locums to cover the patients seen by doctors and dentists is important, there are other key personnel that are also needed to keep a practice running smoothly. Often these people are forgotten about when considering staff absence. Choosing adequate insurance is a crucial part of your business continuity plan. While the NHS reimbursement scheme can provide a good level of support for medical practices to cover locum costs in the event of sickness or parental leave, many surgeries do not feel it goes far enough. And private practices and dentists miss out on this protection altogether. Practice Overheads insurance should be a consideration for all practice owners. All Med Pro provides a comprehensive cover that in the event of a claim will allow your practice to pay staff salaries, mortgage or rent costs, locum costs, top up costs and NHS contract commitments, among other things. For medical practices covered by the NHS reimbursement scheme, top up insurance is available that can bridge the gap between the pay out and the true costs. For those not included in the scheme, the complete locum cover is ideal. There is also an option for other key staff (not just doctors and dentists) to be included under the policy. With a range of flexible options available, including an excess period to suit your situation, take a look at our Practice Overheads insurance and consider what you need. Speak to one of our specialist team for help in choosing the right policy for your practice. For peace of mind that you and your business reputation are protected, contact All Med Pro for all your insurance needs.